Where can I buy Aston Villa Tickets? If you are looking for Aston Villa match tickets you have come to the right place. 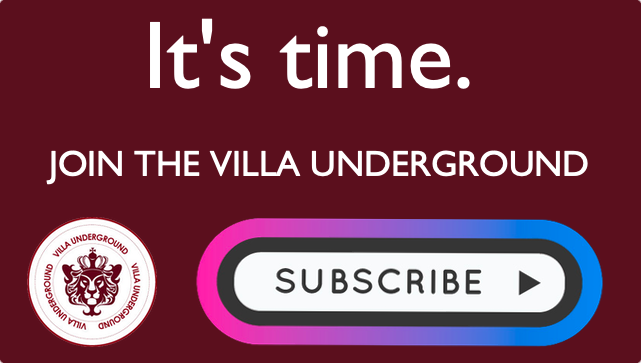 The Villa Underground is happy to help you get to your next (or first!) Villa game. Seatwave – The safe, secure and cheapest way to get to a Villa game. It is also the only official way for Villa fans to list their tickets for sale. This gives you peace of mind, as only genuine tickets can be sold. Visit Seatwave by clicking here. 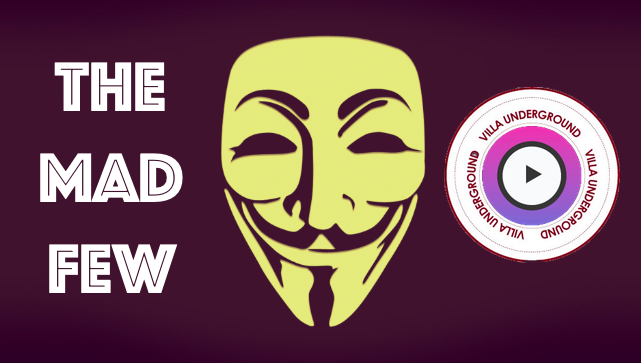 Official Site – If you can’t find anything through Seatwave your next option is to go through the official AVFC ticket office. Additionally, you can also buy tickets for away games. Villa Park is a traditional but modern stadium that has been redeveloped many times. The ground has four distinct stands, each offering a different viewing and fan experience. This is the main “home end” end. Split into two tiers, the Upper Holte gives fantastic high views from behind the goal of the full length of the pitch. It is also the best place to sit if wanting to experience atmosphere within Villa Park. 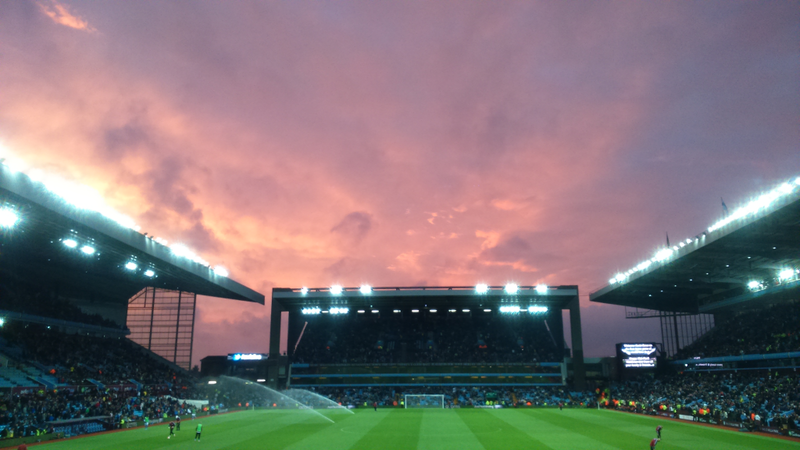 The Lower Holte provides a different aspect, closer to the action, but with equally impressive views. The Lower Tier (Wings) are the most family friendly area of the Holte End. A three tiered modern stand which was built to replace the historic Victorian structure that had stood in its place. The Trinity Road boasts superb views of the pitch and excellent amenities. A central areas of the the three tiers offer fantastic views of the pitch. If available, seating either side of the central directors area or in central lower portion of the upper third tier are to be most desired. The lower tier runs the full length of the pitch and what it might lose in viewing angle, provides an up close experience famous in English football. If you see a game televised from Villa Park, it will be from a camera position high in this stand. This stand is not as grand as the Trinity Road stand it faces, but offers great views over two tiers. Refurbished in 1996 to increase legroom and sightlines, it can often be overlooked. A portion of the upper & lower tiers are now given over to opposition supporters, but almost 3 quarters remain open to home fans. Again, a central position is best, but if unavailable, seating on either tier closest to The Holte End brings you closer to the action & atmosphere. The oldest of the 4 stands in the stadium, it is not without its benefits. The upper tier provides great views of the pitch, benefitting from a steep and uninterrupted view of the game. Tickets can also be cheaper in this section owing to greater numbers of families & distance from more traditional areas of the ground. 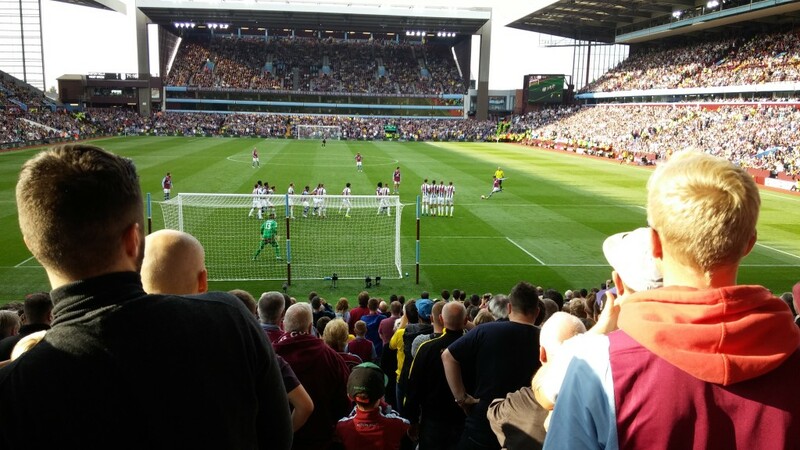 The lower tier gives views from behind the goal, facing The Holte End opposite. Note that the right hand section of the lower North Stand is close to opposition fans seated in the lower Doug Ellis and would be unsuitable for small children & families. 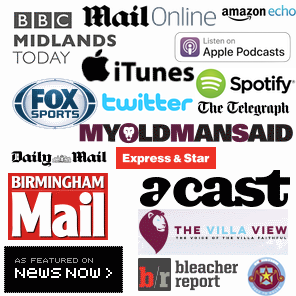 What do fans say about visiting Villa Park? All above are taken from Tripadvisor.com reviews. You can also find details of the best tried and tested places to park for free here. If you have any questions, drop them in the comments section below, get in touch via Twitter or get the latest happenings on the blog.